Heating and cooling costs account for 50% to 70% of energy used in an average U.S. home. 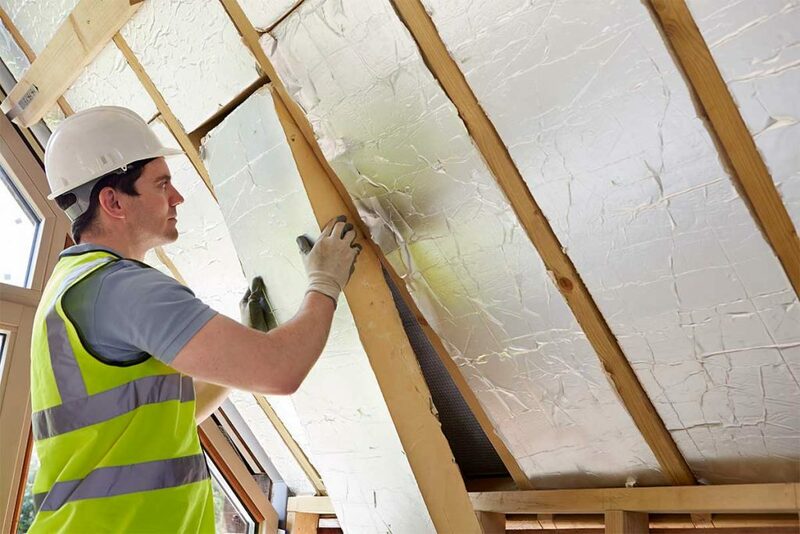 Inadequate insulation can account for a lot of wasted energy, so it is important to be sure that insulation installed is doing its job properly. The function of insulation is to provide resistance to the flow of heat, and R-value is the measure of exactly this attribute for a given material. A higher R-value equates to higher resistance to heat flow and greater effectiveness in insulating.